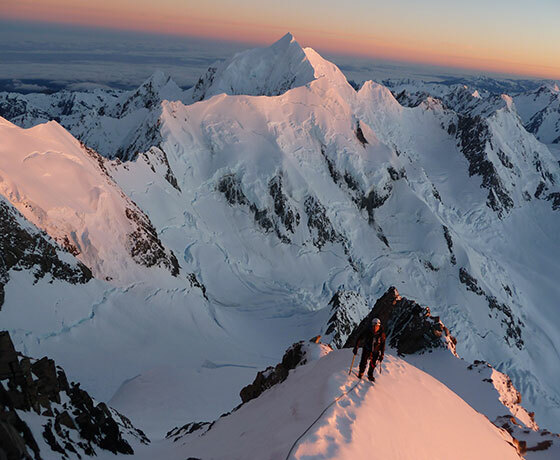 Alpine Guides is New Zealand’s longest established mountain and ski guiding company (since 1966), with a year-round base in Aoraki/Mount Cook National Park, giving unparalleled access to this incredible area. Winter operations (July to mid October) include heliskiing, glacier skiing, ski touring and avalanche courses. 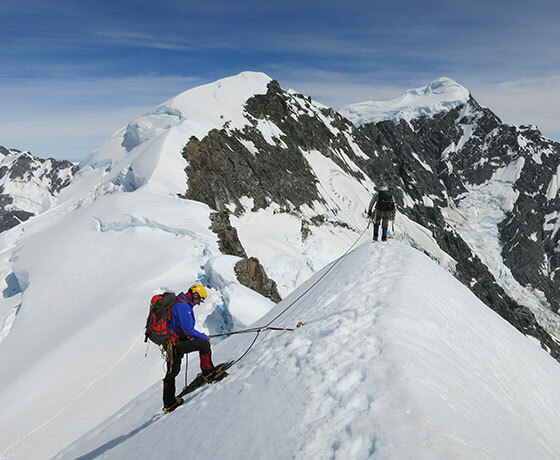 Through the summer months (November to April) Alpine Guides conduct mountaineering instruction course programmes, and guided ascents of New Zealand’s highest peaks – including Mt Aspiring, Mt Cook and Mt Tasman. 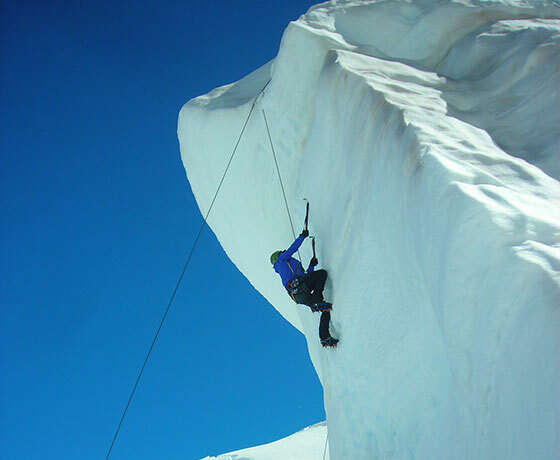 Alpine Guides also provide professional support for film crews seeking mountain logistics, location scouting, and safety experts. Experience ranges from still shoots and TV advertisements, through major motion pictures and television series. Upon arriving at Aoraki/Mount Cook Village, turn left onto Bowen Drive and follow this through the village. 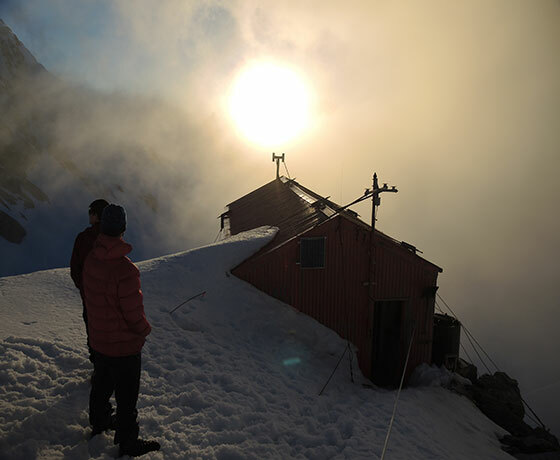 Alpine Guides base is at 98 Bowen Drive opposite the DOC Information Centre carpark.